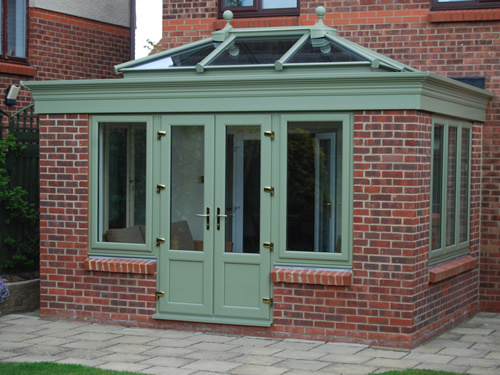 C-Thru orangeries are tailor made to provide a unique living space with timeless looks, designed with period features like elegant pilasters and fascias. 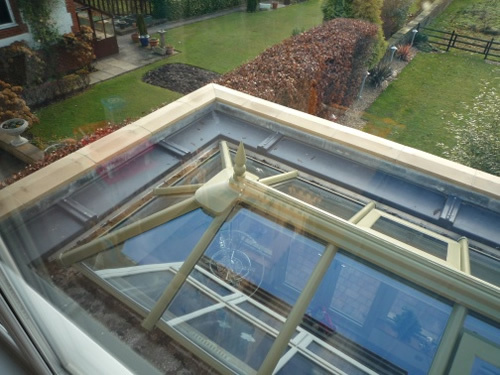 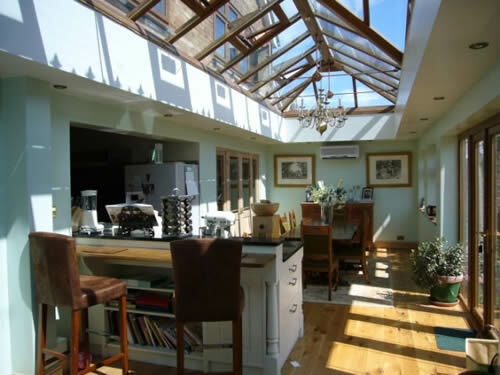 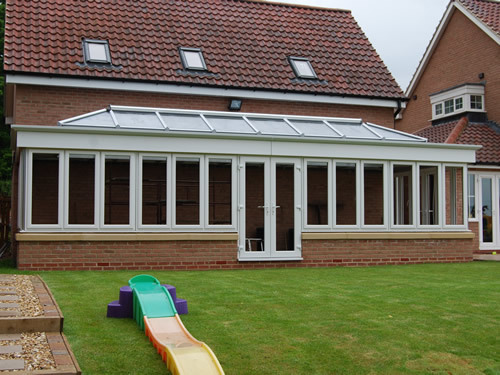 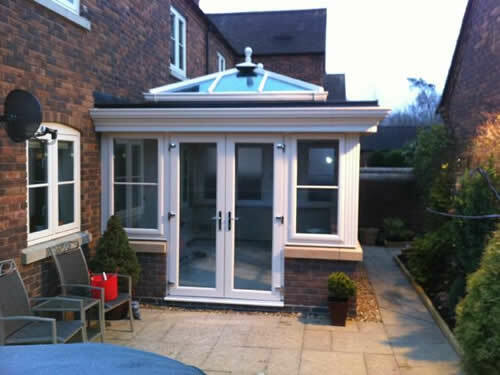 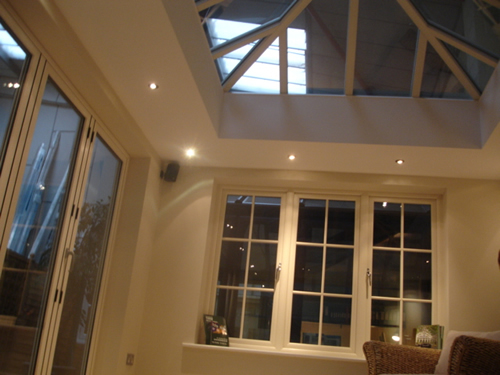 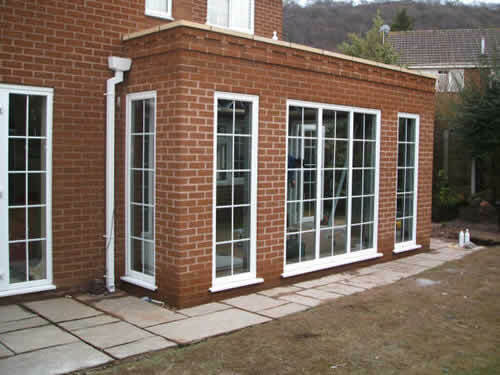 Orangeries are combined with state-of-the-art engineering, this type of conservatory will enhance your home beautifully. 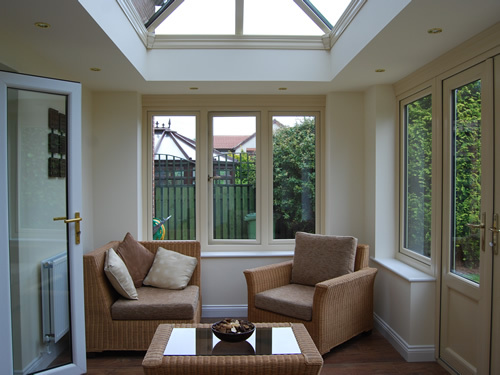 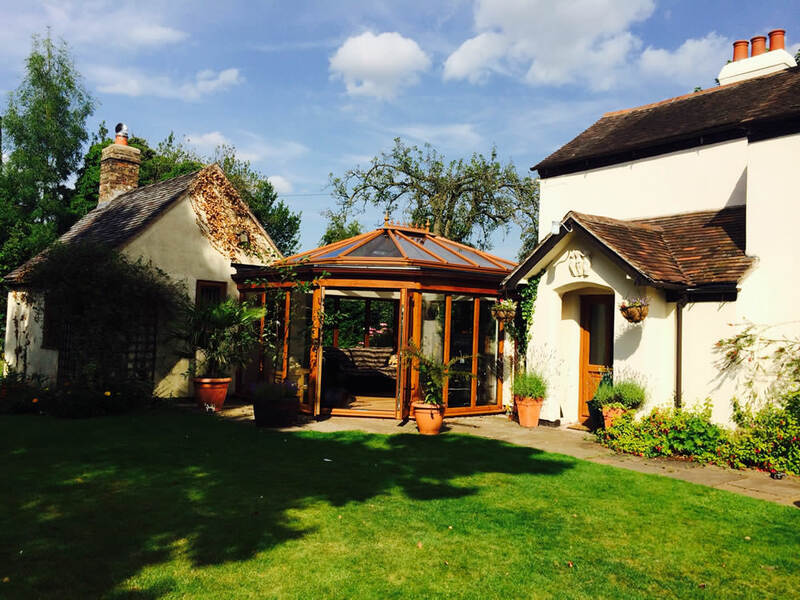 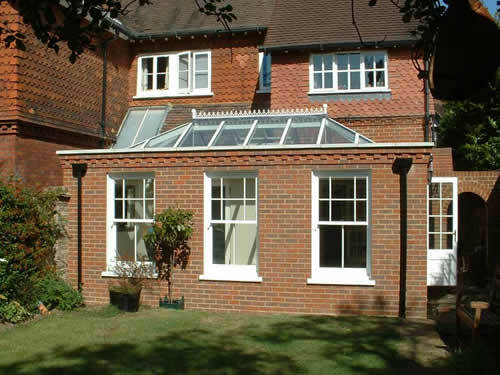 A Orangery can offer much more than most other conservatories blending your home and outside world together. 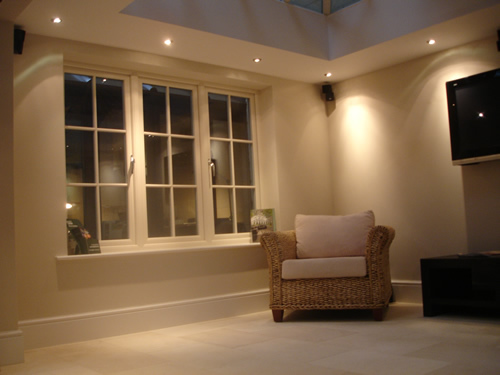 They will create a warm and inviting environment for your home but it will also offer so much more. 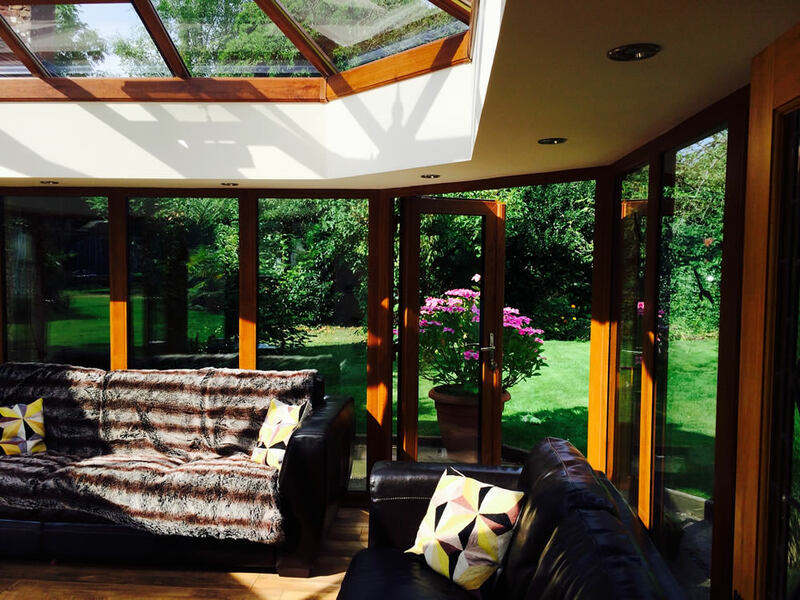 It will become a focal point for social occasions, somewhere in which you will be proud to entertain guests, somewhere you and your family can relax in total comfort, regardless of the weather. 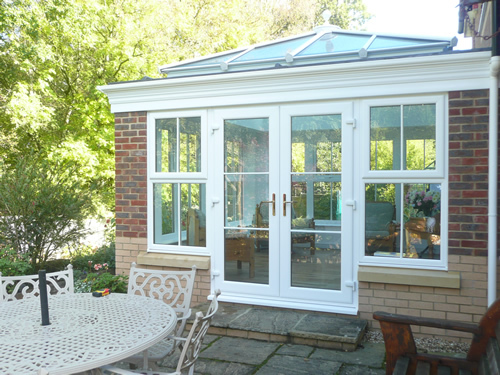 The orangery is fast becoming the forerunner to the conservatory. 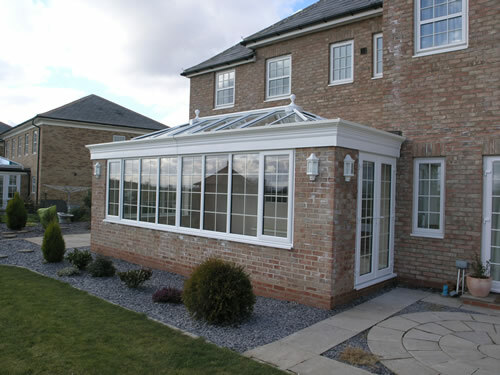 Orangeries retain a unique character that sets them apart from all other types of conservatories, but the distinction between them has evolved over the years and now orangeries are generally defined as the next generation of conservatory.